Do you have blocked gutters or drains or maybe the UPVC is drirty and in need of a good clean. Then why not drop us an email and tlet us give you a free no obligation quote. Affordable solutions to all your external cleaning. Here are a few of our brick work cleaning images. Doesnt it make a difference just by having a good clean. Its always best not to clean brick work to hard as you may damage some of the mortar joint. Just take it easy and get closer as you go. 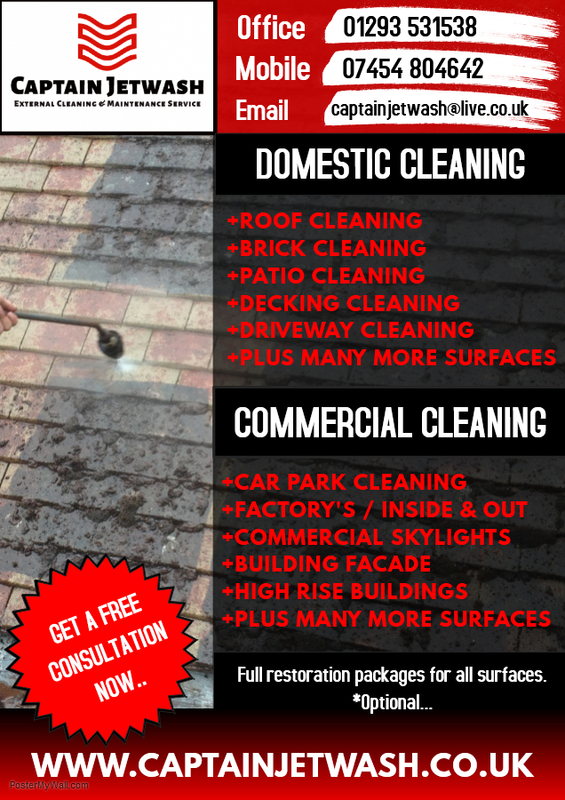 For a free consultation on any brick cleaning task drop us an email via our contact us form and we will contact you very shortly and book you in for a free no obligation quote.